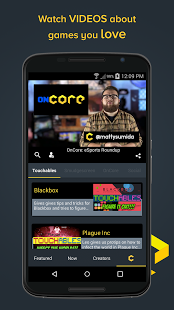 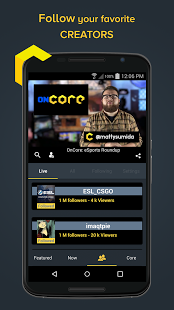 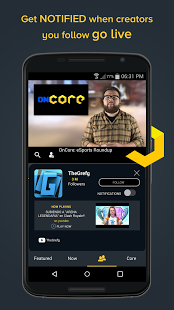 Core is the mobile entertainment network for gamers. 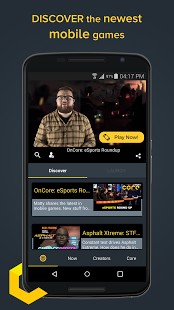 Weâre experts in everything you want to know about mobile games, and we keep you up to date with the world of livestreamers across platforms while youâre on the go. 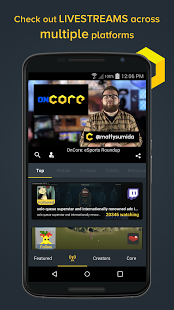 Discover new games that take advantage of everything your mobile device can do, learn how to get better at your current obsessions, and follow all your favorite streamers wherever you or they are.